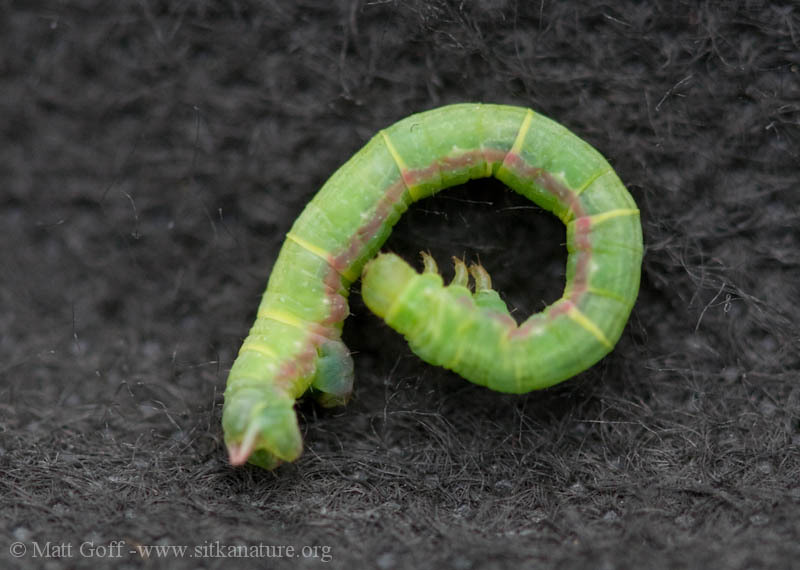 I found this caterpillar crawling on my clothing. Probably had been in coniferous forest and/or Vaccinium/Menziesia shrubs. 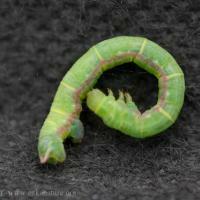 This entry was posted in insects, photojournal and tagged Caterpillar, Lepidoptera. Bookmark the permalink.